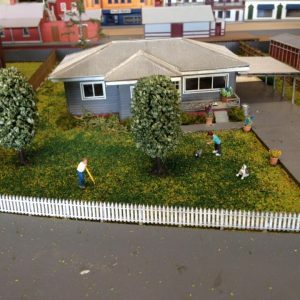 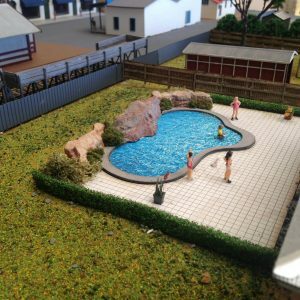 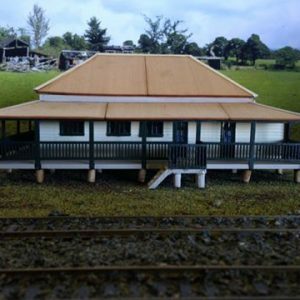 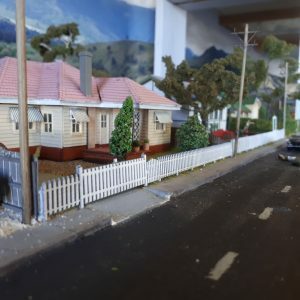 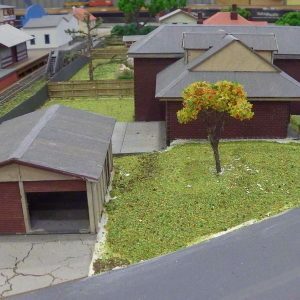 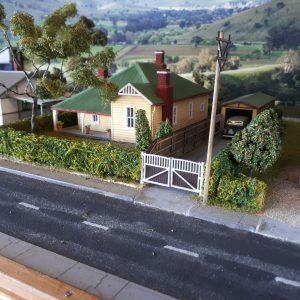 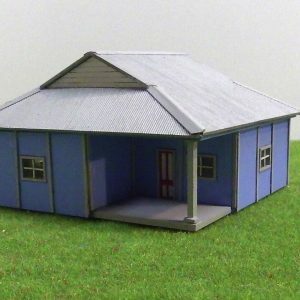 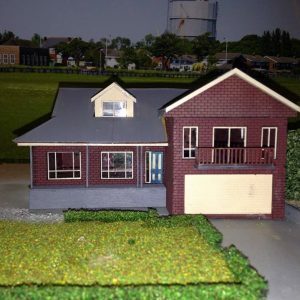 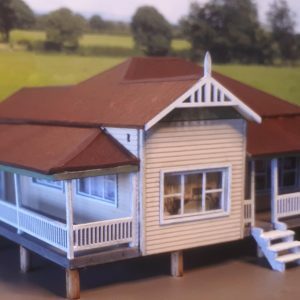 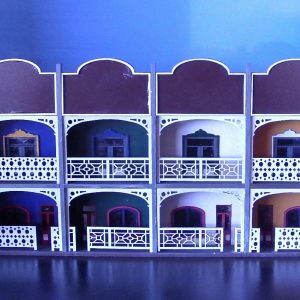 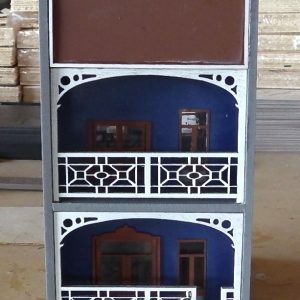 Ho 1/87 Scale ‘Aussie Bungalow’ building kit. 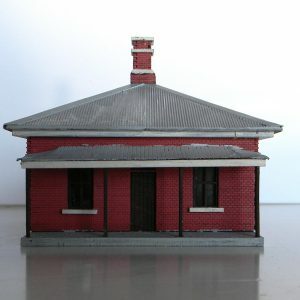 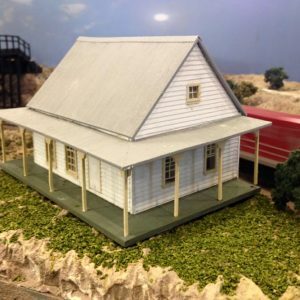 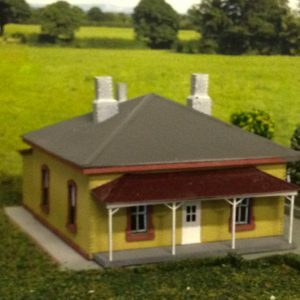 Ho 1/87 Scale NSWGR Bungendore Station masters house building kit. 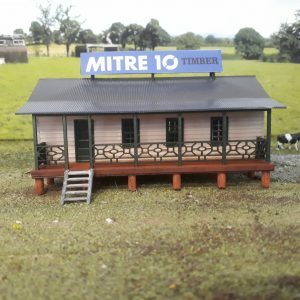 Ho 1/87 Scale Office demountable ‘Mitre 10’ timber yard building kit.